Thanks to Henry Graff at NBC 29 in Charlottesville. He produced a great segment for us that aired on the 5pm and 6pm News! A Charlottesville-based business is making it their business to train you for the worst. Trident Shield is partnering with a number of organizations in the area to help employees be ready for an active assailant. The company offers in-person and now online training. 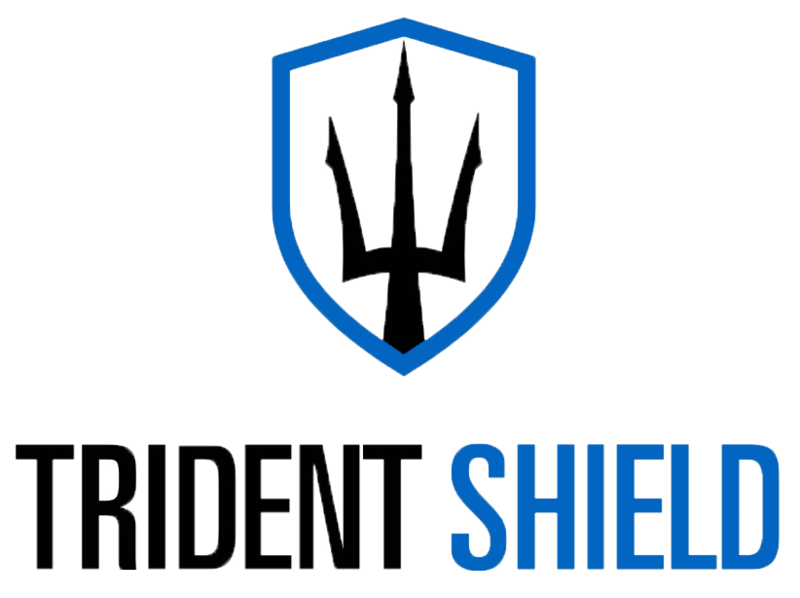 While Trident Shield is a business, the owners say what they can teach you can save your life. "What you have to do is train everyone to a competency level so that they can make those informed decisions on their own," said Jason Perry, Trident Shield founder and CEO. "If we can get ahead of it and help save lives in that way and be that initiative for people to take this more seriously, that's our goal," Trident Shield Vice President Lauren Perry said. Jason and Lauren Perry put NBC29’s Henry Graff through one scenario Monday, May 7: An active shooter in a building. The scenario involves a gunman in the hallway, and he is headed for you. Henry Graff: "Why hide right by the door?" Jason Perry: "So we teach people when they're going to setup what this is called an ambush. That they do it at an ambush point. An ambush point is where you can hide and the attacker and you will at least see each other at the same time." "So we're going to want to be on the same wall of the door so the bullets could not hit you if he fired through the door," Lauren Perry explained. Once the gunman entered, we ambushed him, pushing the bad guy against the door and disarming him. "You're getting some of that stress that you would feel in the moment, and you're able to process that from this training situation," Lauren said.  Trident Shield says it has seen an uptick in business over recent years as so many mass shootings make headlines. "You can't just think of this stuff the first time it's happening and think you're going to act accordingly," said Jason. Charlottesville, VA, April 24, 2018 - With the rising incidence of workplace violence in the U.S., Trident Shield, the security training and consulting firm, has launched its online Active Assailant Readiness Training for workplaces of all sizes nationwide. The training is uniquely designed to deliver proactive skills in an accessible way for average people with no previous experience. It was developed by Trident Shield’s team, which includes U.S. Navy SEALS, law enforcement, U.S. military veterans and corporate security professionals. For more information on Trident Shield’s Active Assailant Readiness Training, visit https://tridentshield.net/solutions/ or call 800-811-2420.